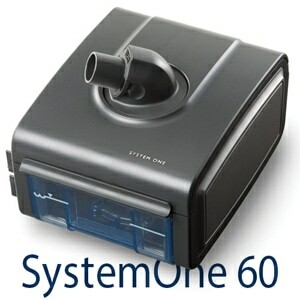 SystemOne REMstar Plus 250, REMstar Plus 260, REMstar Pro 450, REMstar Pro 460, REMstar Auto 550, REMstar Auto 560, BiPAP Pro 650, REMstar Pro 660, BiPAP Auto 750, BiPAP Auto 760, and BiPAP Auto SV 960 Not Compatible With System One REMstar 150, REMstar SE 220, BiPAP ST, or older Philips Respironics CPAP or BiPAP devices. Software Requires the FREE SleepMapper App available for iPhone and iPad devices from the iTunes App Store; and for Android devices from Google play. 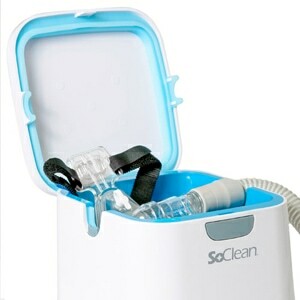 Hardware Connects to any compatible PR System One CPAP or BiPAP Machine to transmit sleep therapy data to your smartphone or tablet computer. We installed it on our unit and immediately synced it up. Got instant data. GREAT Unit!!! Was skeptical at first. Part snapped right in and the app loaded with no problems. After several days of using the new device I was able to see my sleep patterns. Fun way to see how I am doing with the sleep therapy. Do not waste your time or money. Bluetooth hardware module is junk. This would be great if the soft provided you good data. It only provides three variables AHI, Hours and Leakage. Barely interesting and really not all that helpful. There is a lot of data collected for Philips researchers yet not presented to the clients. I use the module via bluetooth to my Samsung S6 Galaxy phone running the latest version of Android. The setup process is abismal compared to "real" bluetooth devices. The Internet backend which collects data for Respironics and then processes it for you are at best flaky. Read the reviews. A far better and way more cost effective solution is to use open source "free" software. 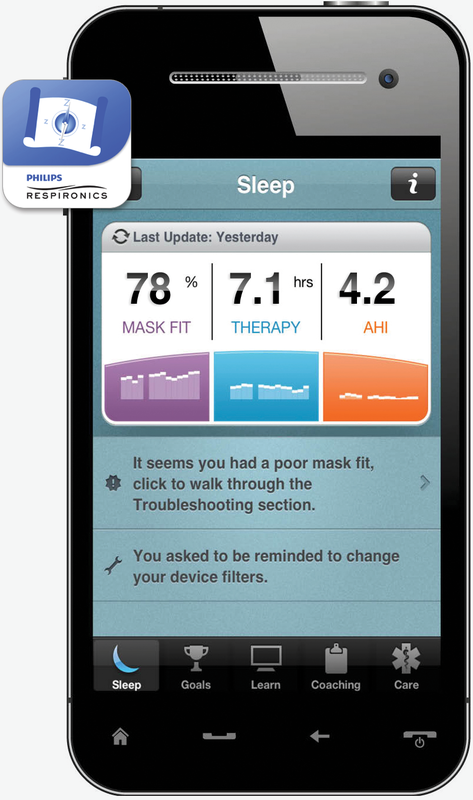 While not completely bug free Sleepyhead software can provide tons of data that Philips software does not. 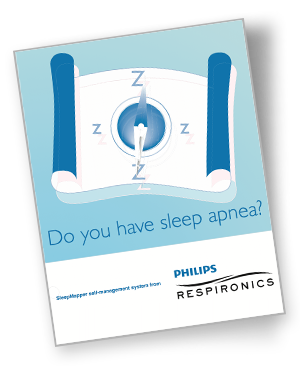 Take control of your sleep apnea with good feedback data! 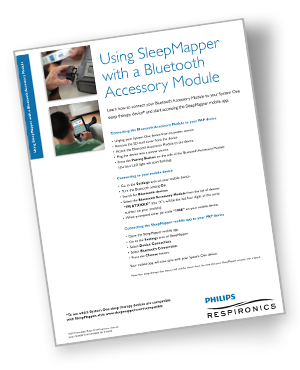 You won't get much but costly trouble with the Philips Respironics Bluetooth module and Sleepmapper software. This module is really terrific. It makes it so easy to simply turn on your phone, open up the app and within a few seconds it syncs withnyour CPAP and you have a record of your nights sleep. You can then look back on your previous days by logging into your Sleep Mapper account via the web for a complete history of your usage. I highly recommend this to save having to remove your memory card each morning to upload your data to the app on your computer. 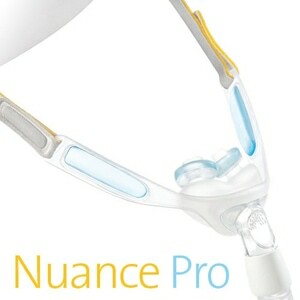 Great Item and I highly recommend this item if your CPAP doesn't have blue tooth or communicates via wireless . Having this is much easier than pulling the SD card out daily and plugging it in to my computer. Besides, the program would not set up on my computer for some reason. Back and forth with tech support over a two day period, with plenty of assistance but no resolution. The only problem I have with this item is that I wish the Bluetooth had more range. A weekly reading would be nice. You can get some think like it if you hold down the right button but isn't much of a reading. Other than that it works fine. The Module works as advertised. Sleep Mapper is a giant step back from Encore Viewer, which is no longer available. Service and price from this website was very good.. I use a mac not as pc. 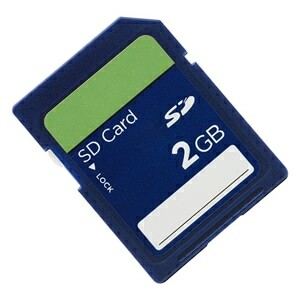 sleepmapper.com has only issued a sd card reader for pc. I called and they don't know when (if?) a mac version is possible. That makes the bluetooth the only option. Every morning my settings say that i am connected to the bluetooth but the app says not. So I have to "forget" the bluetooth device on my ipad and re-pair it. Then it works. I also found that you need to let the machine and the bluetooth communicate (which seems ok) but that means you need to wait about five minutes after you turn the air off before you start the process. I like the app data after it syncs with the website. Don't know why the app needs to sync and can't be smart enough on its own but oh well. Bluetooth link was shown as "connected" on iPhone, and solid blue light on the SleepMapper module. Synch began, but only partial when it stops and says Bluetooth not connected... even tho iPhone says it is connected. Multiple tries achieved only a maximum of 30% completion when stopped. Have tried re-booting cpap and phone and re-connected many times, to no avail. Even placed iPhone next to module. Once synced to your device this module is awesome so easy to use direct home. 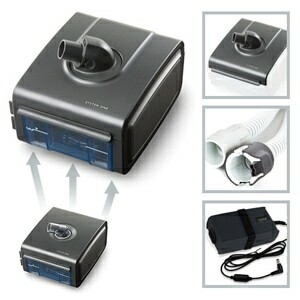 Has the lowest price and shipped to me super fast!